Inspiring gourmet cooking and culinary passion! Are you ready to take a culinary adventure? To expand your knowledge about gourmet cooking and the culinary arts? Do you want more tips on planning menus, pairing foods and creative ways to present them? Do you wish to learn how to serve an elaborate a la carte meal, Hors d' oeuvres party, or display an extraordinary buffet—that will impress your guests and keep them talking about you long after the affair? 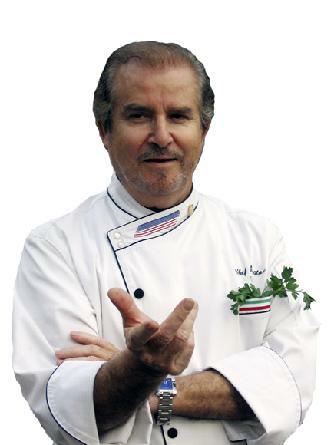 I, Chef Salvatore De Cristofaro, have over 4 decades of culinary experience, and a passion to inspire you to fulfill your gourmet dreams!